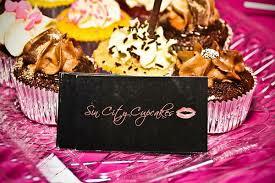 Sin City Cupcakes has the most delicious cupcakes that will make sure you and yours enjoy any occasion. The cupcakes are baked fresh; perfectly blended ingredients are sure to make the cupcakes explode with each bite that you chew. 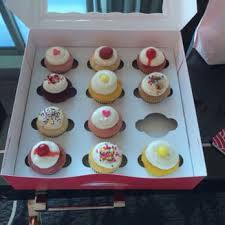 It is easy to sit here and described some of the best infused and non infused cupcakes around. You will have to taste for yourself. Order sizes can be tailored for you, a few friends, a party or a corporate event. 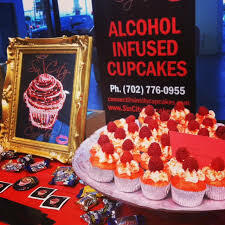 Non-alcohol cupcakes, gluten free, and other special requests are also available. 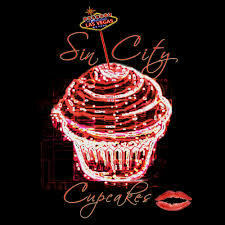 If you are having any type of celebration in Las Vegas you have to try Sin City Cupcakes. They are for grown ups for the simple fact they are loaded with alcohol. Try your favorite.